Nov. 16, 2015, 6:49 p.m. The New Patriotic Party’s Member of Parliament for Ofoase Ayirebi in the Eastern Region, Hon. David Oppong- Kusi, says the absence of a reliable, practical and relevant long-term national development plan has been the cause of our zig-zag path to development since independence. Mr Oppong-Kusi was addressing a two-day regional consultative forum towards the preparation of a long term national development plan for Ghana on 12-13 November, 2015 . The forum was organised by the National Development Planning Commission (NDPC) and was the seventh of the total planned for the 10 regions of the country. Hon. Oppong-Kusi said a nation without a plan would “spend more time in the wilderness than the number of years the Israelites spent in getting to their destination,” adding that "at 58 years, we are certainly late in crafting our long-term national development plan." Mr. Oppong-Kusi, who spoke on behalf of the Eastern Region Caucus of MPs, said that it was the hope of his fellow MPs that the nation's years in “development wilderness” would not be a setback but would instead "serve to enrich our inputs towards a credible and sustainable national development plan." "It is our collective belief that the preservation and controlled use of our land resources will form one of the foundations of the plan. Land and its resources are essential and more national control of this basic asset is key to sustainable development," he stressed. He commended NDPC for the initiative and for also involving MPs in this all-important national exercise and pledged, on behalf of his colleagues, his unflinching support for the process. He said that "the crucial role of a long-term development plan to guide the transformational agenda of any country cannot be over-emphasised". He called on all Ghanaians to embrace the initiative and ensure that the plan is implemented by successive governments. He was happy about the active involvement of key stakeholders in the process, especially the political parties(NPP, NDC, PPP, PNC, CPP and GCPP), traditional authorities, the business community, and academia. The chairperson for the forum, Mr. George Abdul (Eastern Region Representative to the Commission), said that to achieve good results, all participants should contribute their views and aspirations during the group sessions and the plenary. "Your vision should focus on the needs and challenges of your respective districts, all of which accumulate to cover the whole region and subsequently find attention in the final plan," he added. 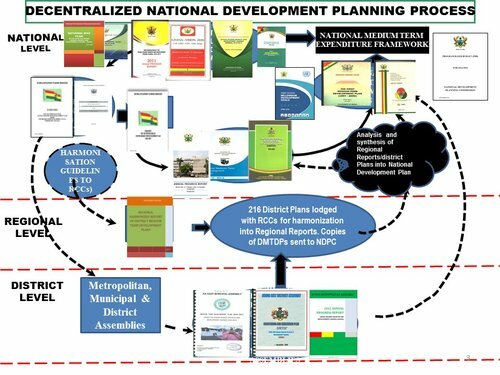 The Director-General of NDPC, Dr. Nii Moi Thompson, pointed out “the high price of visionless national development” that results from the absence of a long-term national development plan. He cited the failure of universities to admit large numbers of qualified students over the years. "If we had planned 30 or 40 years ago, there is no way we would have projected that by the year 2015, the University of Ghana should reject 17,000 qualified applicants. 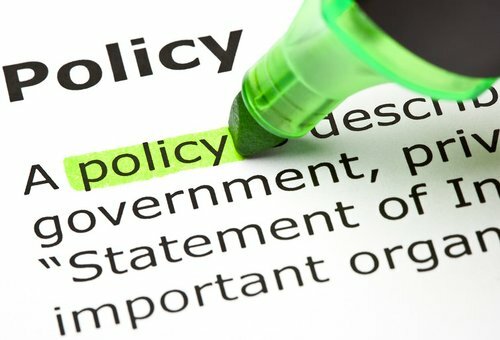 Rather, we would have convinced ourselves that every Ghanaian child who wants tertiary education should be able to do so by 2015," he said, adding that as far back as 1999, the University of Ghana rejected 8,500 qualified student, followed by a rejection of over 10,000 qualified students in 2008. “This has become an annual ritual with rising numbers, victims of failed and visionless education policies; we can’t do that to ourselves and still think we can develop – it won’t happen,” Dr. Thompson warned. He disclosed that Ghana’s tertiary enrollment ratio was only 12 percent, whereas South Korea’s stood at 102 percent. To close this gap, he said,"we need to take a long-term view because no one political party can solve this problem in four or eight years. We need a long-term view of this and start working on it now". Participants at the forum included officials from decentralised ministries, departments and agencies; civil society organisations; students; the six main political parties; and 17 MPs (representing the largest contingent of any region since the consultations started in August). 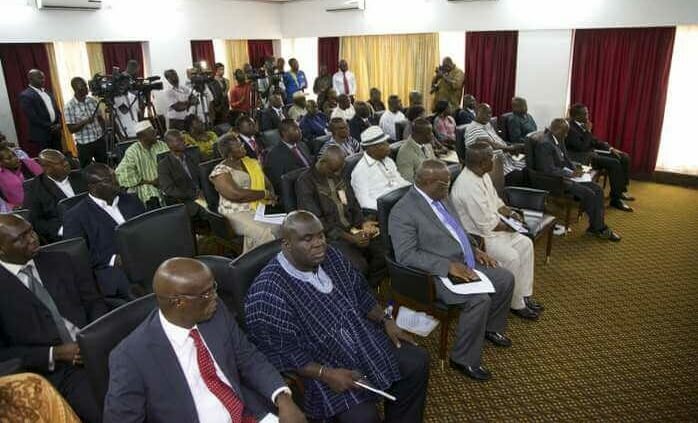 After the opening session, to exchange ideas for inputs into the long-term national development plan, groups were formed under five broad themes, namely: social development;economic development; environmental development; institutional development/governance; and Ghana in the international community.